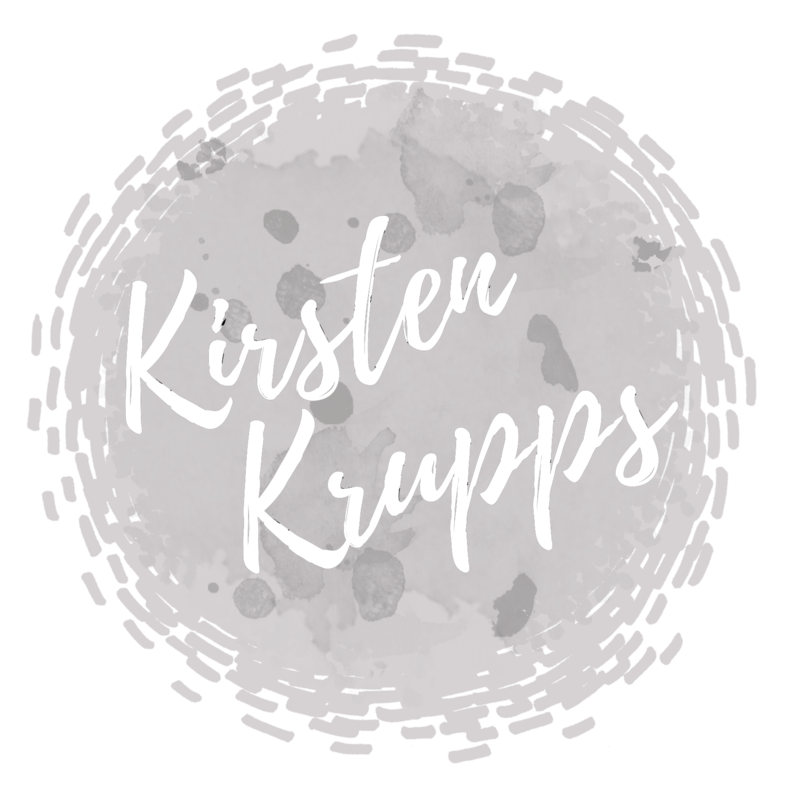 Kirsten Krupps – marketing professional, photographer, and designer serving the Central Illinois area and beyond. Please use the form below to get in touch with any questions or inquiries. Thanks so much! Add my email to the newsletter for updates and special discounts from Kirsten Krupps Photography.